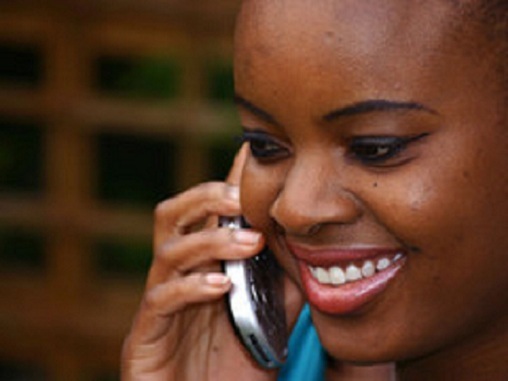 Tech4Africa, a mobile, web and emerging technology conference that debuted last year is set to hold its second conference from 27 to 28 October 2011 at The Forum in Bryanston, Johannesburg. The conference aims to bring international experience and perspective to the African continent, while at the same time showcasing what Africans are doing with mobile, web, digital media and other emerging technologies. This year’s key note speakers include Josh Spear, a young, globally respected digital marketing strategist and Herman Chinery-Hesse, C.E.O. of SOFTtribe. A line-up of African and international thought leaders from Amazon, HP, Johns Hopkins, Mozilla, SwiftRiver among others are also expected to feature at the conference. “With Tech4Africa our simple aim is to congregate the best practitioners in Africa and the world to provide inspiration, guidance, case studies, success stories and ultimately experience, so that Africans don’t need to travel the world to gain this understanding and exposure,” Knight said. Registration for the event is open and early bird tickets are available until 10th of June. For further information or to register, visit www.tech4africa.com.